Often neglected to save costs, steam pipeline ancillaries are extremely important to the efficient running of your steam application. Valsteam ADCA produces sight glasses, vacuum breakers, drip traps for compressed air systems, air eliminators and several other ancillary items which are vital to the functioning of your installation. Here at BME, we can provide a wide range of steam pipeline ancillaries. One of the main products we supply is the ADCA AE16SS Air Eliminator. 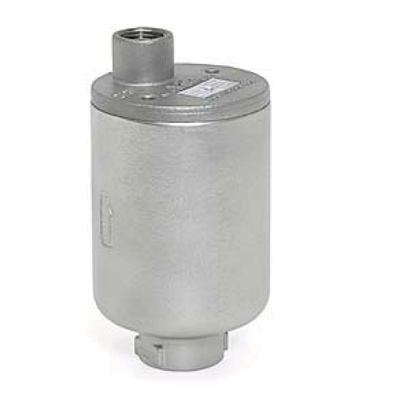 The ADCA AE16SS stainless steel air eliminator removes air from HVAC systems and is also suitable for non-corrosive and/or dangerous liquids. This ball float type automatic air eliminator can be used in combination with other air elimination and separation systems or directly applied at high points in the piping. What are steam pipeline ancillaries? 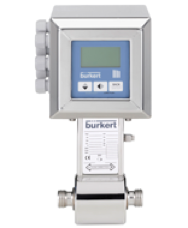 Steam pipeline ancillaries comprise of a variety of additional equipment that can be added to your steam application. They are often extremely important to the efficient running of your application and are vital to the functioning of your installation. What kinds of steam pipeline ancillaries do BME supply?